Together paper, newsprint, flyers, cardboard office paper, cereal boxes, magazines and coffee cup make just over 30 per cent of what is diverted from landfills. Recycled paper requires 60 per cent less energy and 80 per cent less water to produce than virgin paper. In addition, it generates 95 per cent less air pollution. Paper and cardboard recycling is very accessible and most communities have drop-off bins or a curbside recycling programs that include paper and cardboard. Paper and cardboard make up about 30-40% of the waste stream. That is a huge amount of resources with the potential to be diverted. Paper and cardboard are sorted, baled, and then shipped to recycling mills. Water is added to the paper to blend it into a pulp, then use a screen or mold is used to compress the paper fiber and remove the water. The lowest grade of paper gets recycled into cardboard boxes. 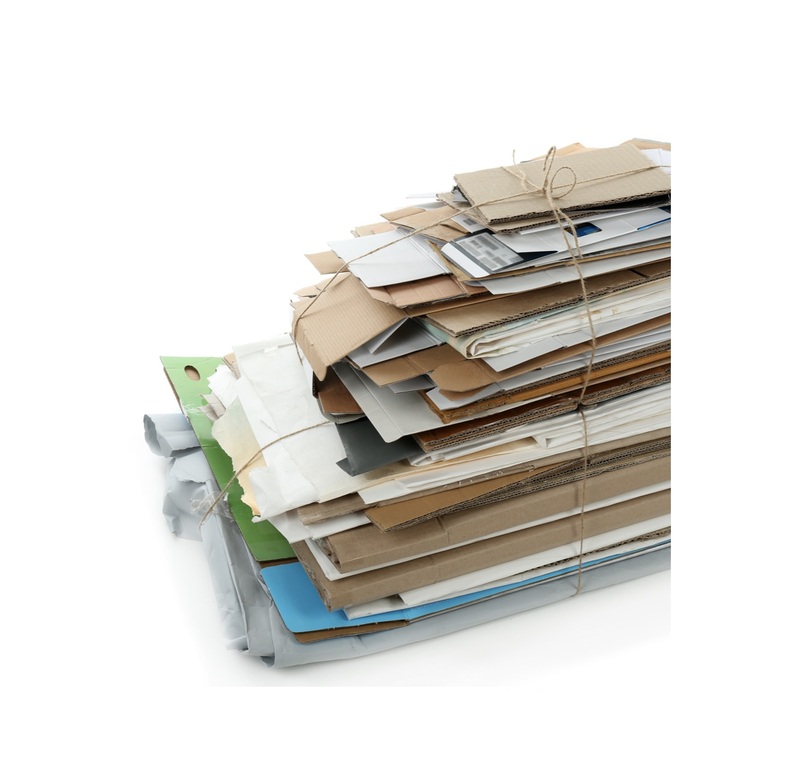 Regular office paper is made into paper once again or recycled into tissue paper. On average, paper and cardboard fibers can be recycled five to seven times before they become unusable. Look for paper or cardboard made from materials collected from recycling programs. People changing the way they think about paper, image paper with one side clean as a resource rather than as something to be recycled, we can make less paper do more work for us. The pulp and paper industry is the fourth largest industrial consumer of energy, accounting for 6 percent of all the world's energy use.